now or hereafter owned and operated by the County of Kalamazoo. 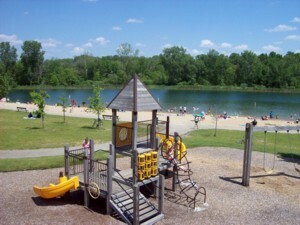 To date, there are 5 completed parks in the County for our community members to enjoy. they have to offer HERE. The Parks Foundation of Kalamazoo County is a 501 (c)(3)organization.